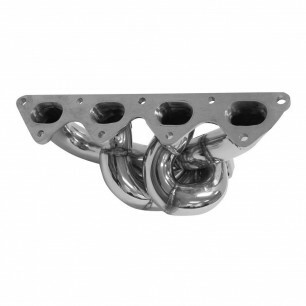 Automotive Stuff offers the best selection of manifolds & downpipes products on the market. 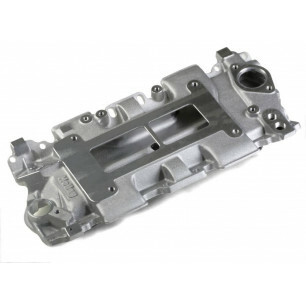 Automotive Stuff offers the best selection of Manifolds & Downpipes on the market. 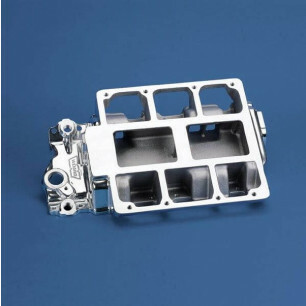 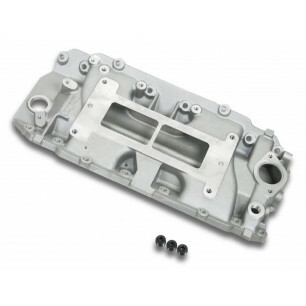 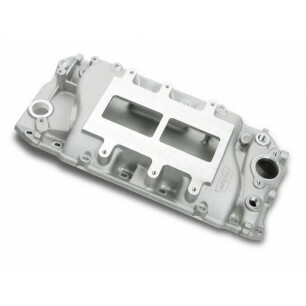 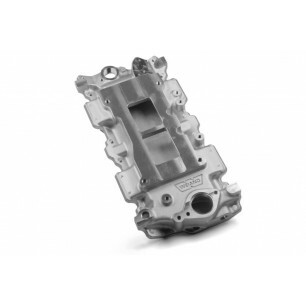 We carry top brands including Weiand, aFe Power, Edelbrock, DC Sports, BD Diesel, and other quality Manifolds & Downpipes.